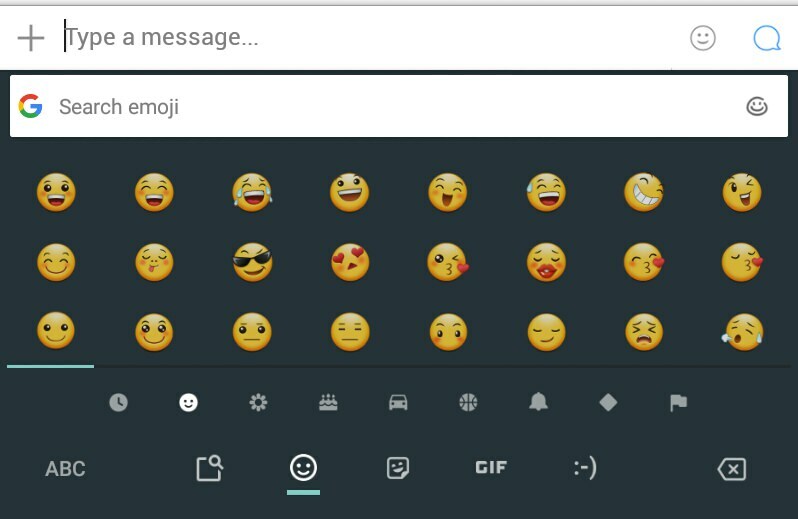 I need help with getting the Emojis I want on my device. Discussion in 'Mobile Phones and Media Players' started by Bryon15, Aug 12, 2018. That's also on Gboard. But as you can see, they look completely different. I don't like them. 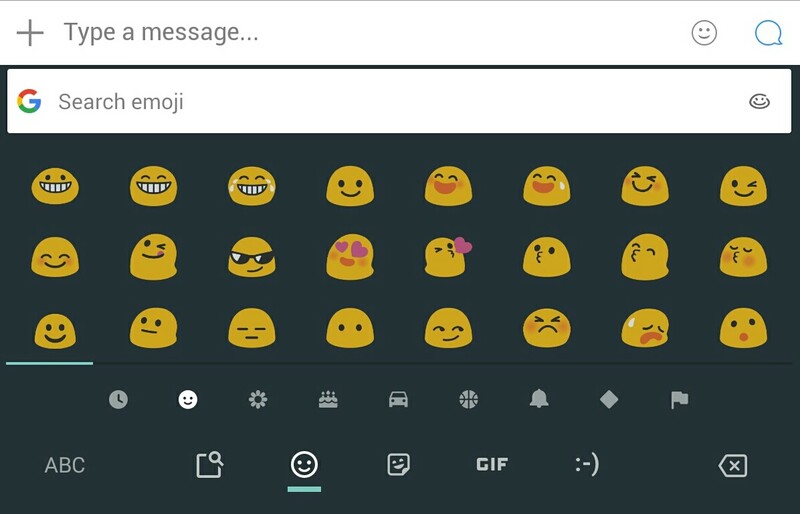 So my question is, is there anyway that I can change the Emojis to the dots candy ones?